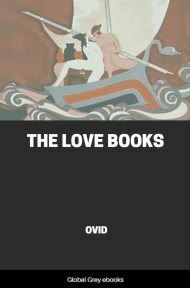 The Metamorphoses is a Latin narrative poem by the Roman poet Ovid, considered his magnum opus. 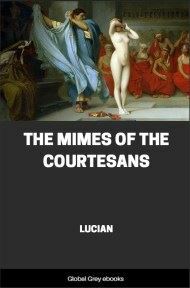 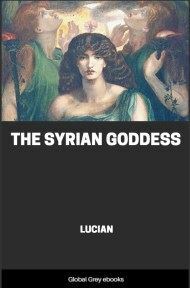 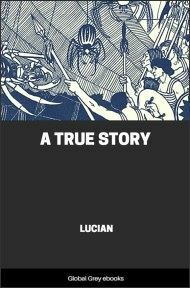 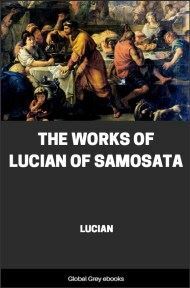 Comprising fifteen books and over 250 myths, the poem chronicles the history of the world from its creation to the deification of Julius Caesar within a loose mythico-historical framework. 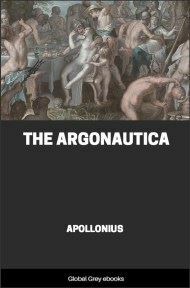 The Creation, the Ages of Mankind, the flood, Deucalion and Pyrrha, Apollo and Daphne, Io, Phaëton.